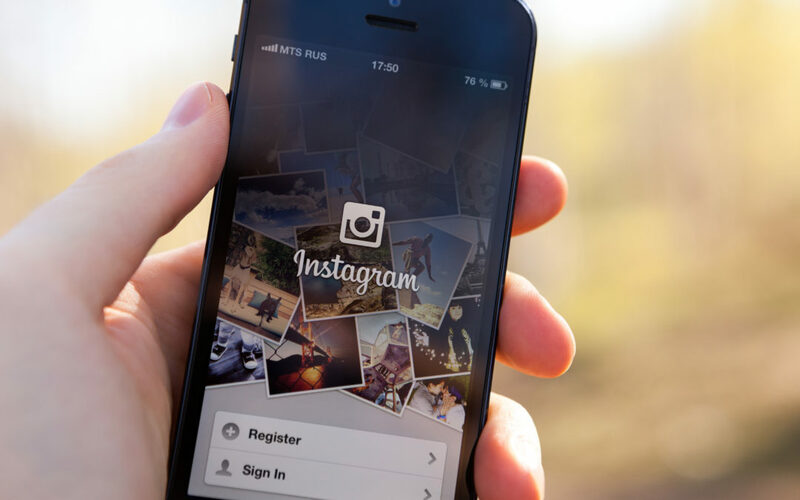 Over recent years, advertisers have harnessed the power of social media by using celebrities with large followings to endorse products on platforms such as Instagram, a social space that has approximately a billion monthly users. However, celebs from the likes of Rosie Huntington-Whiteley to Rita Ora have received slapped wrists for failing to declare their paid collaborations with companies and posting images that are not clearly labelled as advertisements. Under 2008’s Consumer Protection from Unfair Trading regulations, anyone receiving favours and gifts or being paid to advertise a product is required to make their partnership transparent. However, problems have surfaced due to the fact that the regulations do not explicitly define how to inform followers, though many brand ambassadors choose to label their pics as ‘sponsored’ or display ‘ad’ next to their image. According to Andrea Coscelli, the chief executive of the Competition and Markets Authority, it should be clear from the outset that celebrities have received some kind of payment or endorsement when followers view a post; it is misleading if products are presented as genuine recommendations from admired figures. After being notified by the CMA many stars including Ellie Goulding, Michelle Keegan, Alexa Chung and Iskra Lawrence have committed to being more explicit about their paid collaborations. You-tubers with large social followings such as Zoe Sugg, Jim Chapman and Dina Torkia have also volunteered to modify their practices on social media, along with reality television personalities such as Louise Thompson, Binky Felstead, Millie Mackintosh, Mario Falcone and Chloe Sims. Working with so many influencers as part of projects and campaigns for our clients, we think this can only be seen as a positive change in the ever changing social world. Offering followers full transparency on payment and sponsorship is important for brand building and gaining a true picture of the real engagement and impact of paid partnerships.